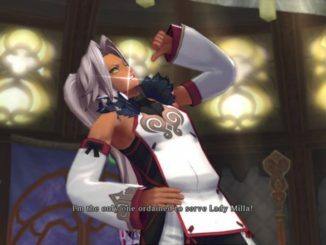 HomeAbyssal ChroniclesAC's Tales of "Colors" Xillia Contest Is Now Over! Answers Now Added! 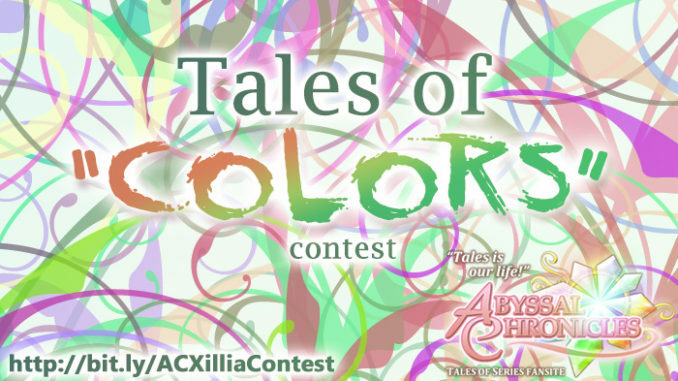 AC's Tales of "Colors" Xillia Contest Is Now Over! Answers Now Added! 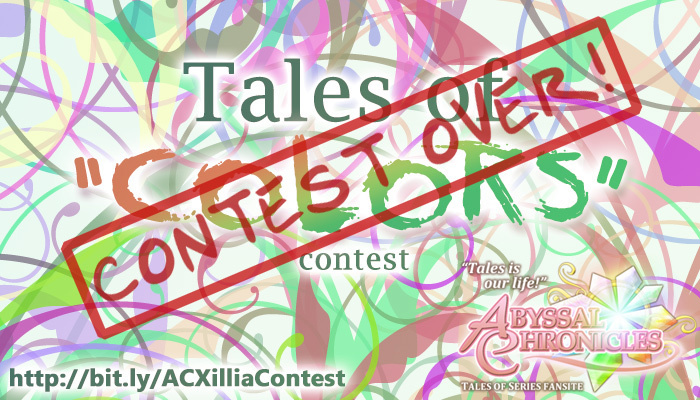 AC's Tales of "Colors" Xillia Contest is officially now over! Any entries we receive after this has been posted will no longer be accepted! 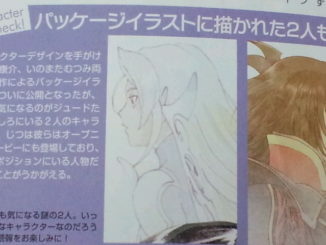 As for the winners, they'll be announced 2-3 days from now, so stay tuned! 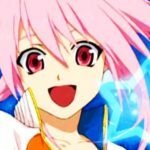 Thank you to everyone for joining the contest! And thank you also to all the heartwarming messages that we received. We're very happy that you guys had fun and we're also very honored that you support AC a whole lot. Thank you very much! 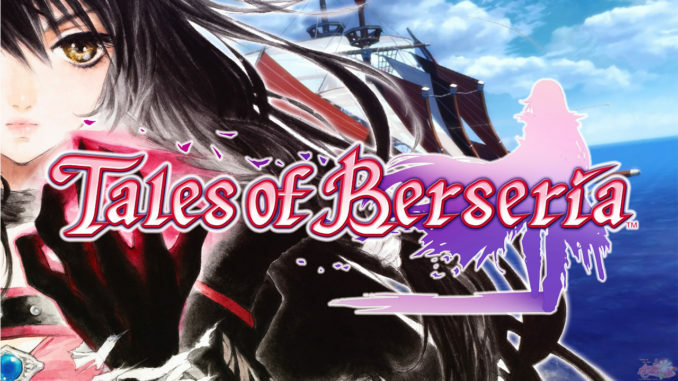 Again, this contest wouldn't have been possible without the help of Namco Bandai Games America for providing us additional new stuff and Namco Bandai Games Europe for their continued support and for providing us the awesome Your Tales of shirts! And also, it wouldn't have been possible without your support! 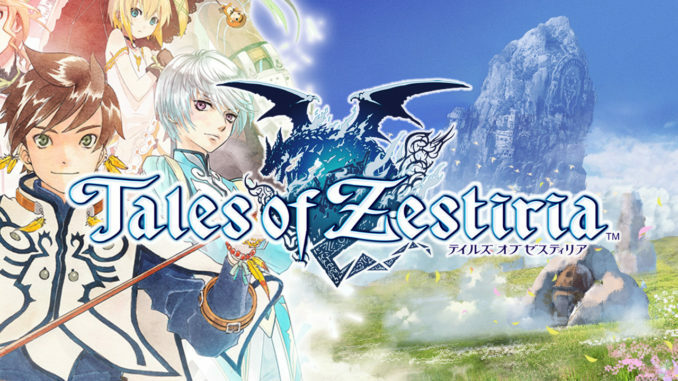 To those who are unfamiliar with how our contest system works, funds for the contests are taken from our earnings whenever you buy from online shops through our links (Play-Asia, CDJapan, Amazon , YesAsia to name a few). All of our earnings there, we return to everyone in the form of contests with awesome prizes! So every little help from you guys counts.